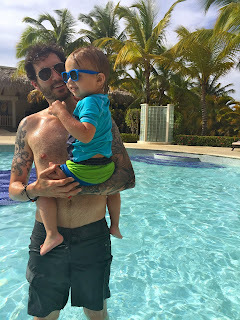 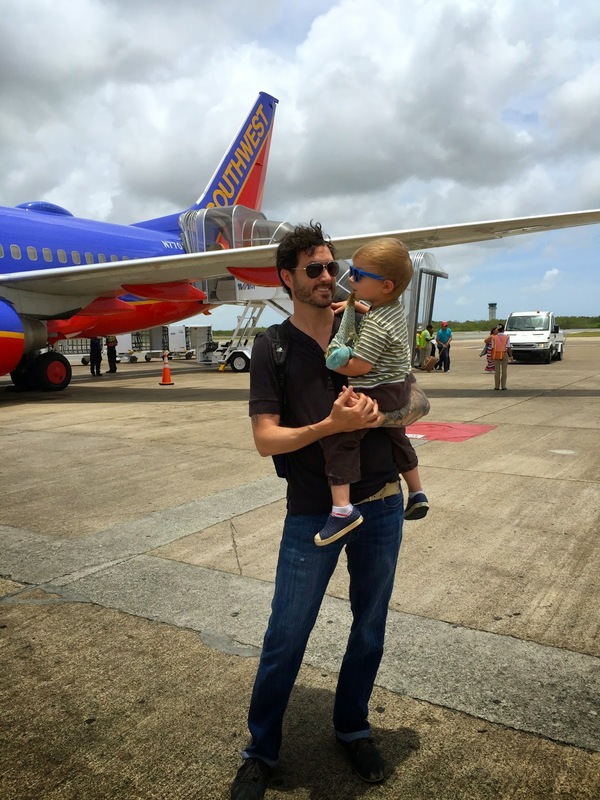 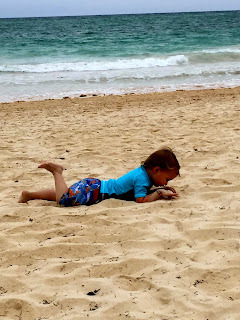 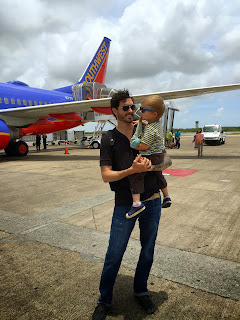 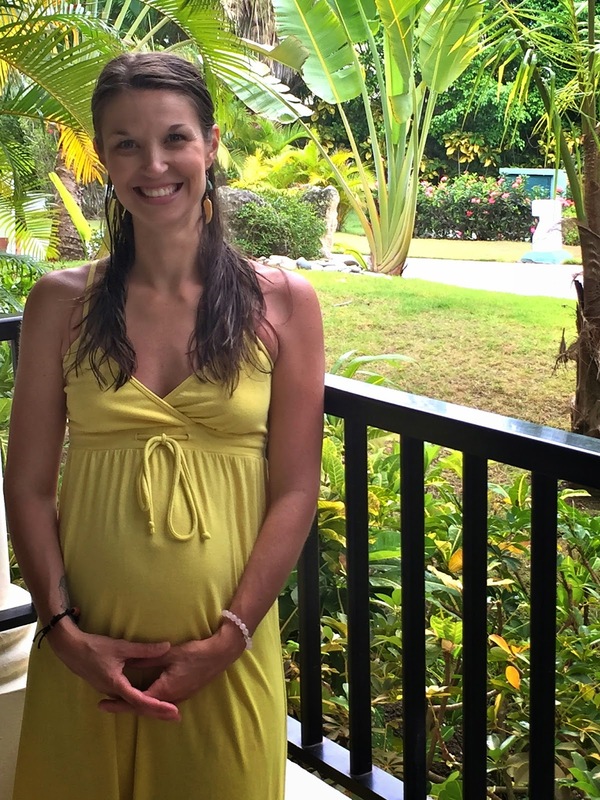 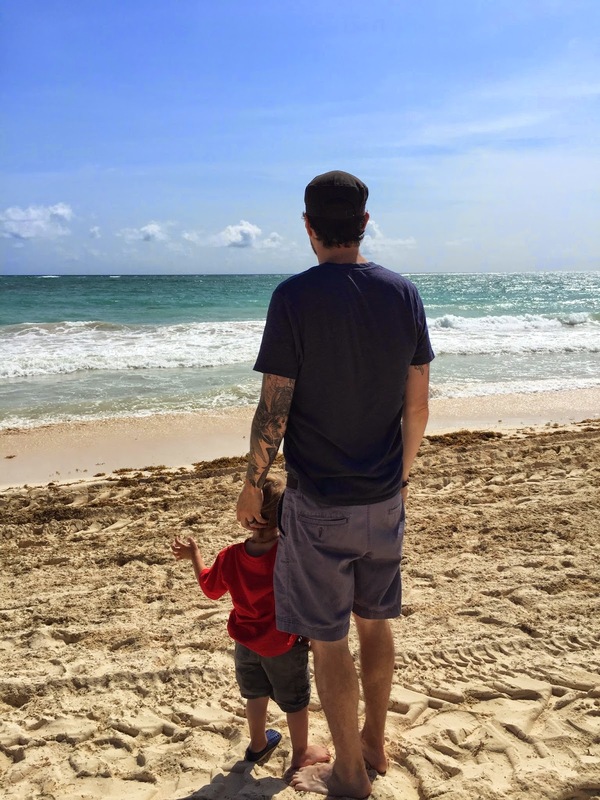 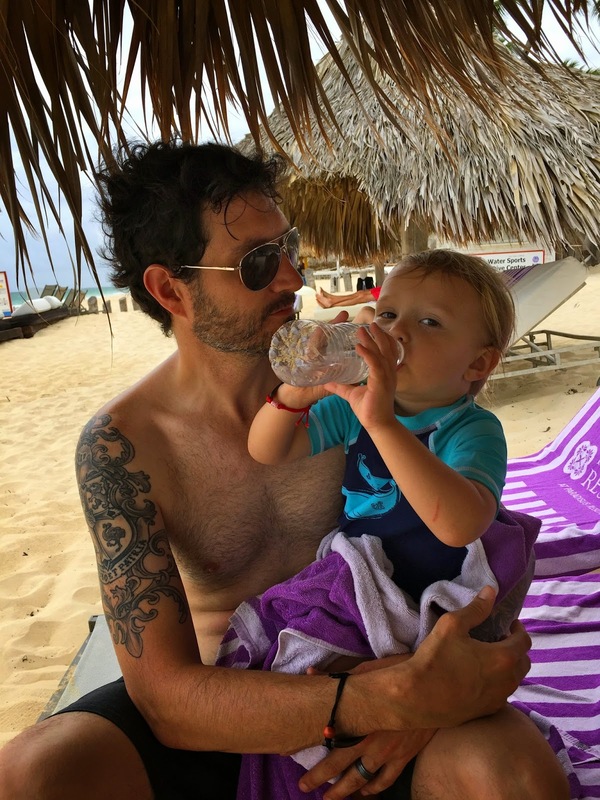 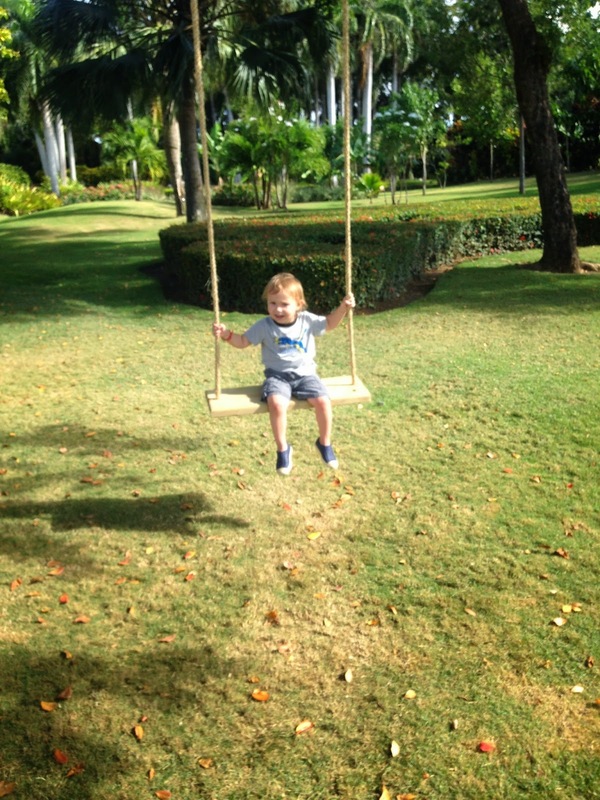 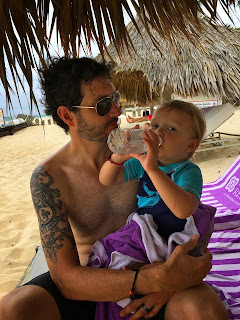 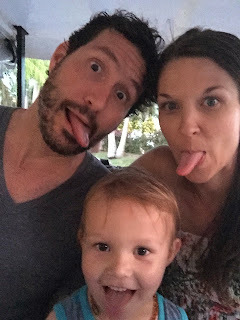 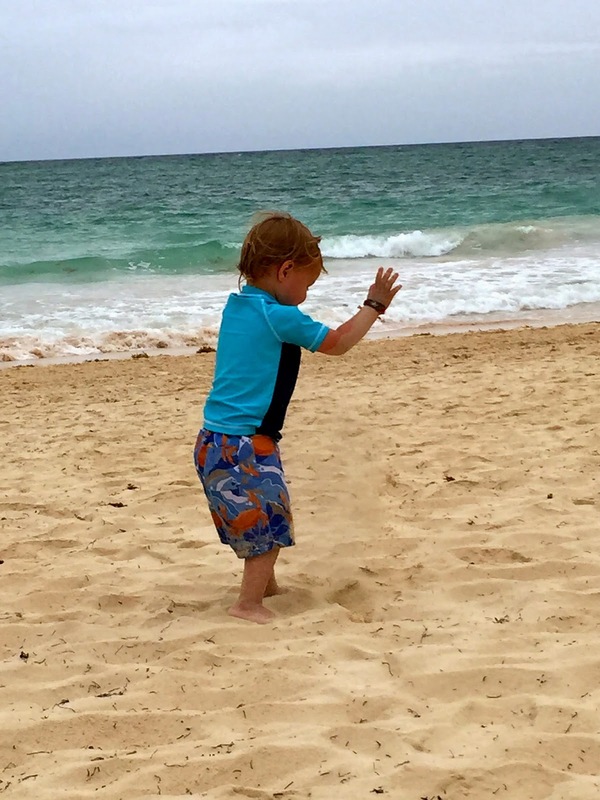 Noah, Coleman and I (and little Peapod) were in paradise for 5 days at our resort in the Dominican Republic. 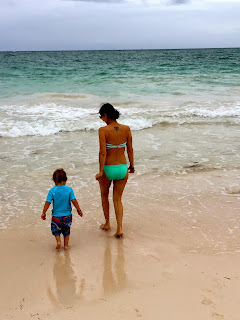 It truly was the best vacation we have had since our honeymoon! 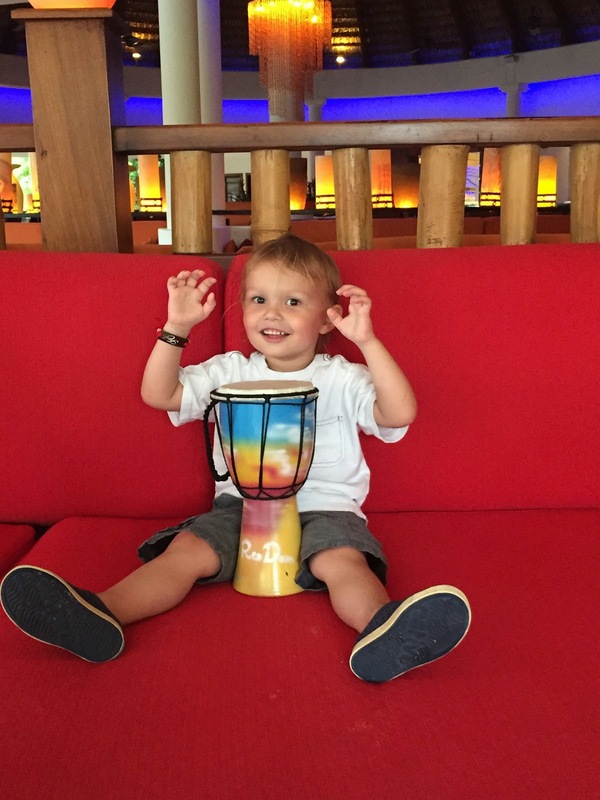 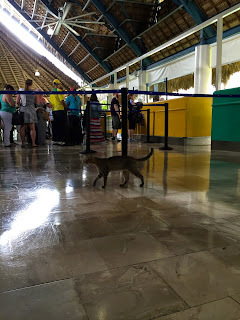 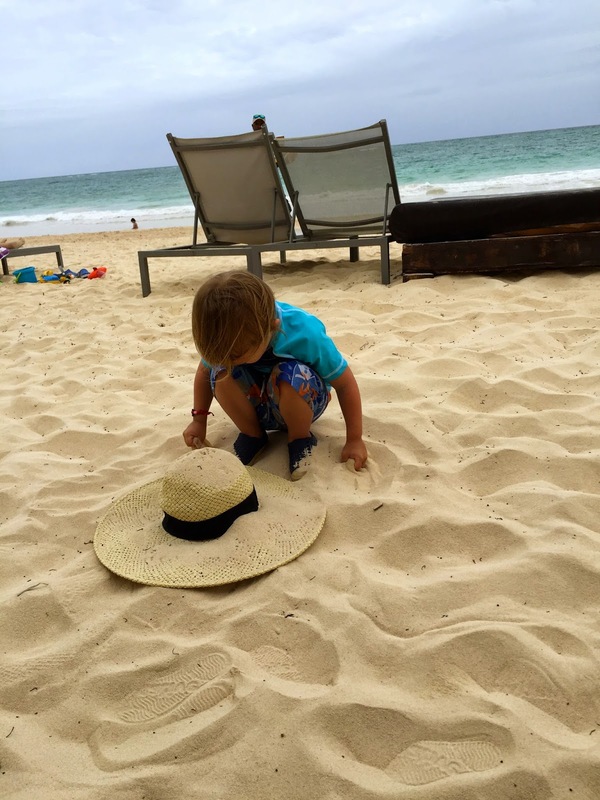 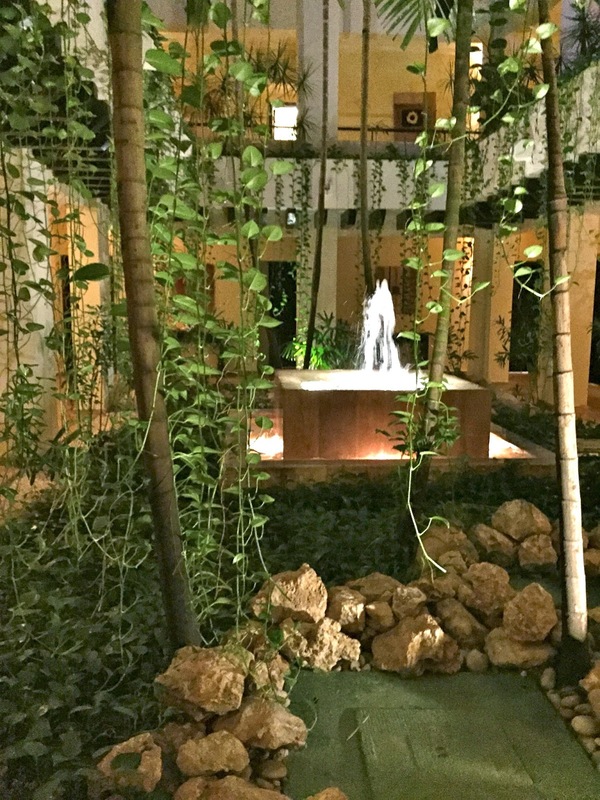 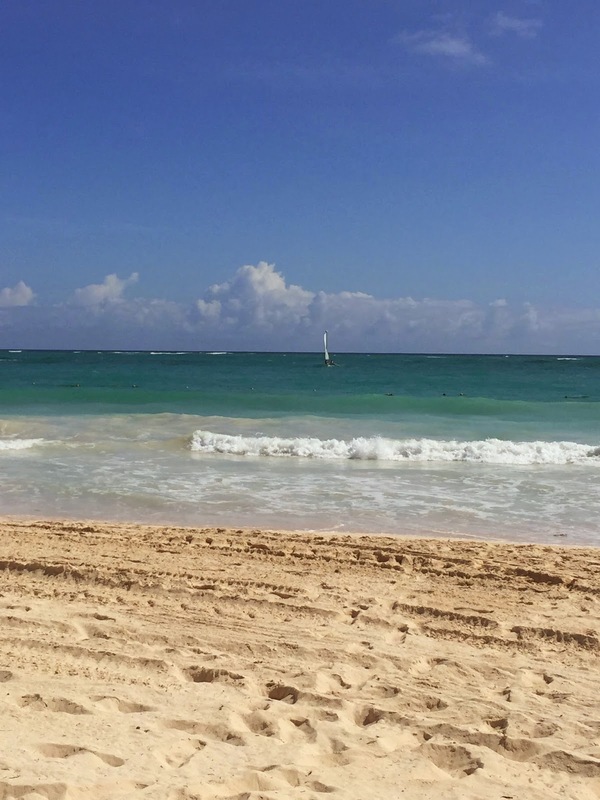 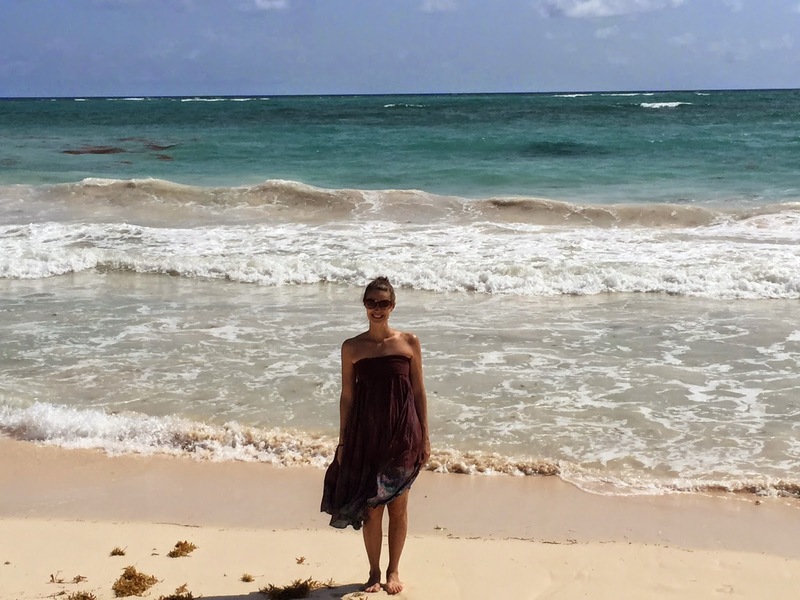 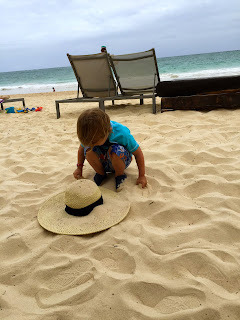 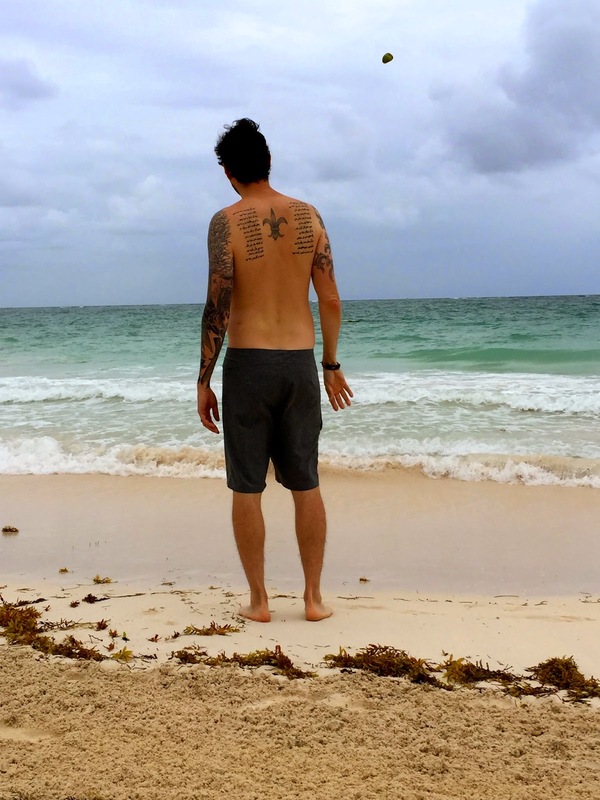 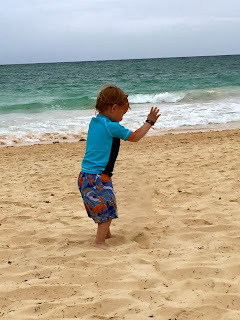 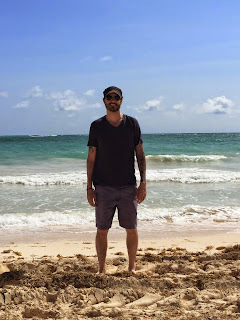 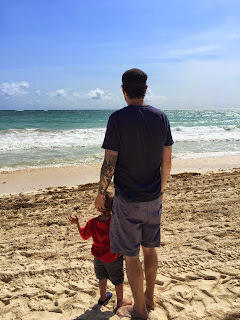 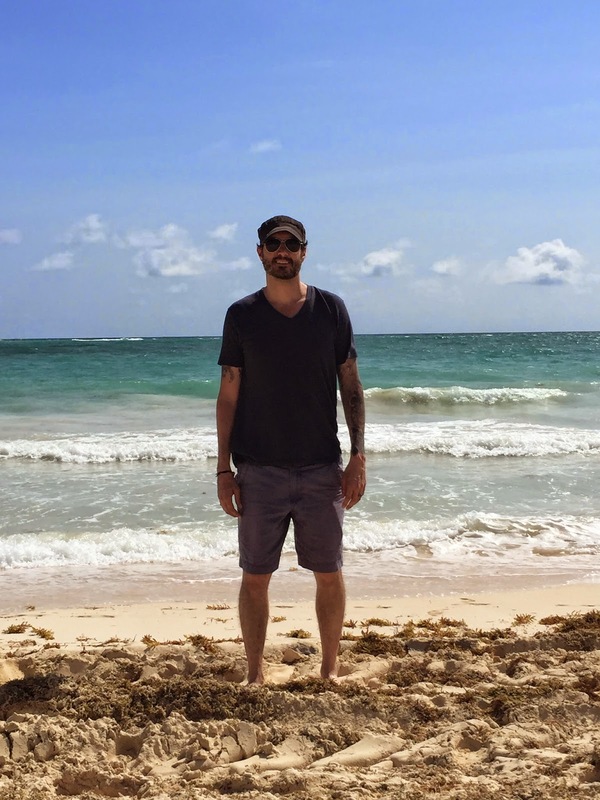 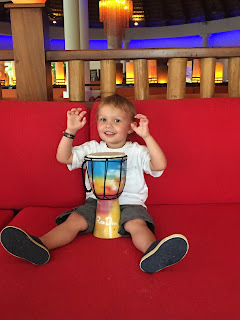 We stayed at The Reserve Paradisus Punta Cana, a boutique all inclusive resort. 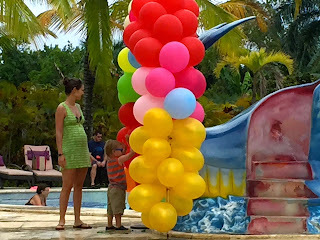 We had the family concierge package which meant we had a 24 hour concierge available to us for any desire we might have. 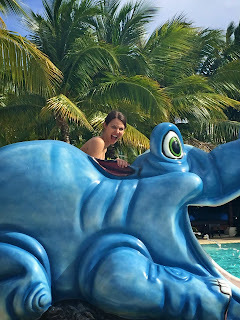 She was so amazing! She provided toys for Noah, a balloon bubble bath, made our dinner reservations, helped with our dietary restrictions, etc. 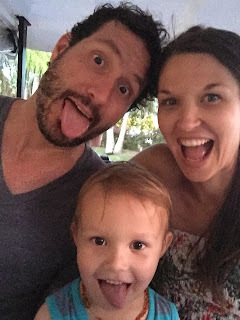 Some of Noah's favorites from our vacation included: riding the resort trolleys all around the resort multiple times a day ;), drinking fresh smoothies and juices, watching momma and daddy go down the water slides, playing his drum and saying "Hola" to everyone he would see. 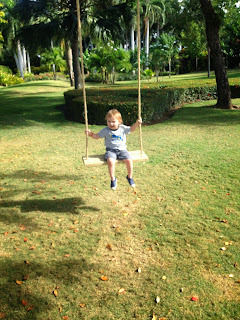 We all miss the resort and are looking forward to our next tropical get away! 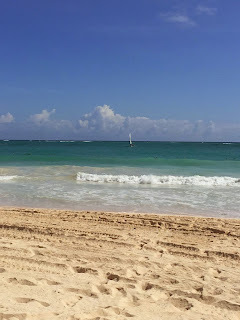 Enjoy some photos from our trip. 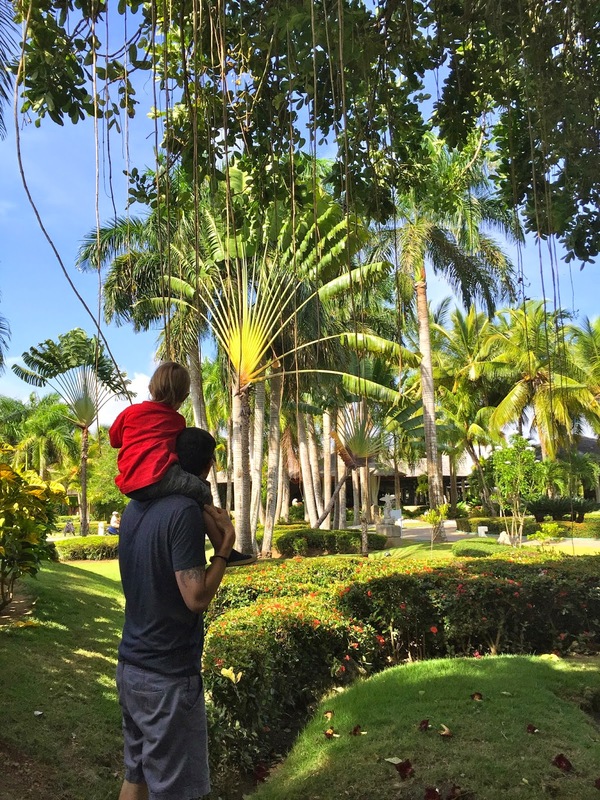 "I'm in the jungle momma"